You brand is your business! 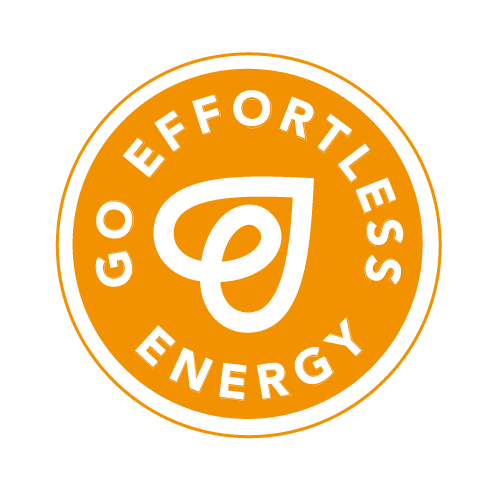 Go Effortless Energy is a small, family run energy company located in Staffordshire. Their business is all about keeping things simple. When they first set up their business in 2013, they aimed to offer their gas and electricity service to just friends and family. When they decided they wanted to open to the wider community, they realised they needed to build a brand. To do this, Go Effortless Energy came to The Capture Factory for a logo design. The logo would help to corporatize their service, ensuring they appear trustworthy and legitimate while also looking friendly and approachable. The logo has been designed to look like two ‘e’ letters which join to form a heart. The representation is designed to reflect that energy is at the heart of everything you do; it’s impossible to operate in a modern fashion without their service. Obviously, 2 e’s have been used because of the business’ name. The name has also been written in capitals around the ‘heart’ to form an emblem. The drop line on the letters makes a big and bold statement. This bold lettering helps to represent the strength and stability of the company. The emblem has then been encased in a circle or ring signifying unity and friendship. Only orange and white has been used within the logo. 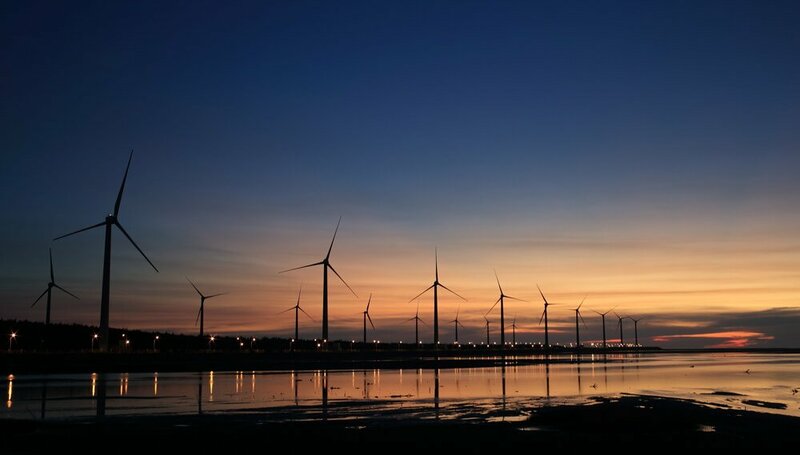 The basic colour scheme reflects Go Effortless Energy’s simplistic approach to energy deals and tariffs. The deep orange was used as a primal, warm and bright colour. We believe Go Effortless Energy should develop a corporate colour palette using complimentary or contrasting colours. The Capture Factory are currently developing a new website for Go Effortless Energy. The new design will keep their information clear, while allowing the business to edit the content themselves. Keep an eye of our Portfolio to see the outcome later this year.